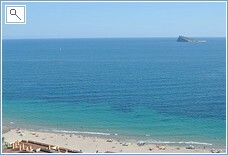 The Terramar urbanisation is located close to "Playa Del Torres", a few kilometres along the coastline from La Cala Finestrat and Benidorm. 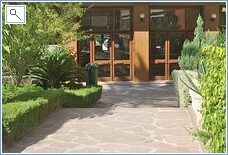 This is a rural complex offering peaceful getaways for all ages. This particular apartment is fully equipped with all you need for a self catering break in the sun Ground Floor One double bedroom All bedding & towels provided Air conditioning in the Living room Three ceiling fans Large 52" flat screen TV with FULL BRITISH TV DVD with a selection of DVD films Two sofas (One is a double sofabed) Maximum Capacity: 4 persons Open balcony with mountain and street views Ample street parking Large complete bathroom Kitchen with electric oven, ceramic hob, washing machine, fridge / freezer, microwave, large grill pan Kettle & toaster All cookwares The complex offers all guests a superb outdoor garden area, well kept with shade. The huge pool has a jacuzzi section. There is a kids playground area along side the apartment building. 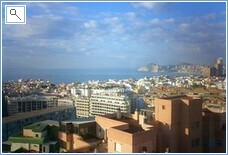 The building stands on the headland overlooking the Mediterranean with wonderful sea views Nearby you will find Carrafour, the huge French hypermarket store, McDonalds, 10 pin bowling, Burger King, Petrol station and the La Marina shopping centre with various stores including C & A, Zara and Springfield. 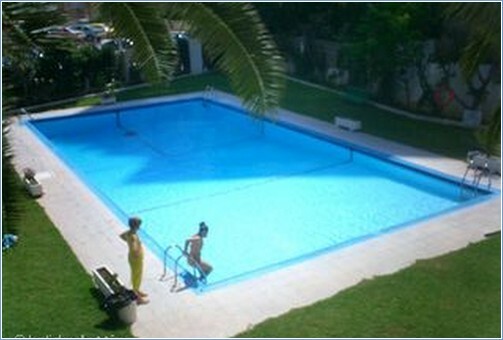 Located on the 14th floor in a medium sized, quiet building with 4 lifts, garden and pool. Parking space provided. 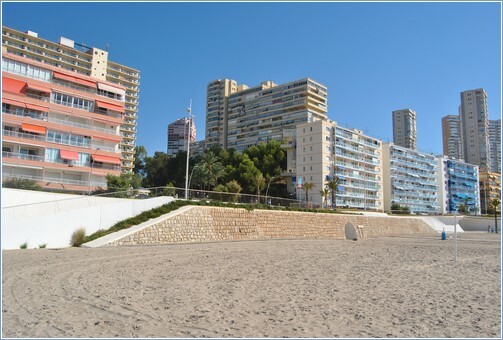 Right in the centre of Benidorm but in a quiet area, so if you are looking for peace and quiet, but want to be near the beach and amenities, the location is perfect. 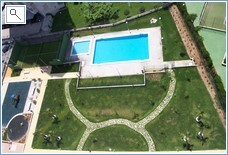 Luxury apartment in picturesque village of Sierra Cortina surrounded by fantastic views of Lavente Beach & the mountains. 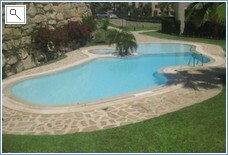 Furnished to a high standard for up to 4 persons. Family friendly location with gated, 24 hour security. 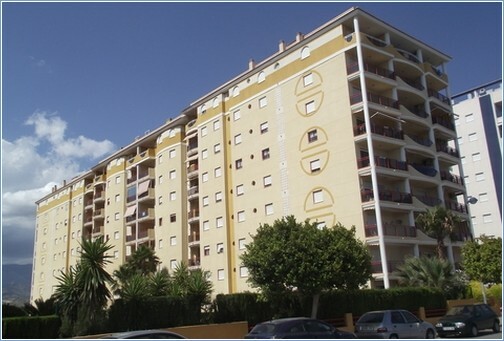 Parque Torresol is a 19 floors building of apartments builded in 2007. 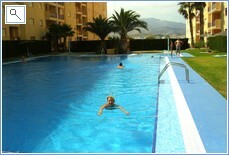 Situated in the main center of the Levante Beach. With a perfect location to have a relaxing holidays in a place out of the typical noice of the touristic areas but near of everything. 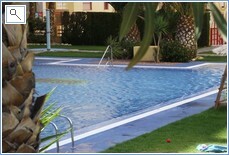 The residential have three lifts, private car parking and the apartments are full air conditioned. Now we also offer you full satellite TV with all the UK channels: BBC1 (all series) - BBC (all series)- ITV - CHANNEL 4 - FILM4 - MORE4-1 - E4+1- CITV-ITV4- etc. 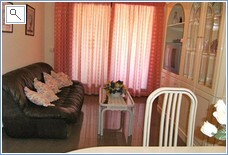 Our home is very well suited for families of all ages. 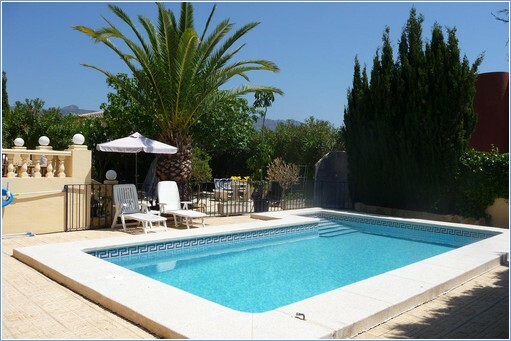 Our swimming pool, outside kitchen BBQ area and garden are very secure being gated in every section offering peace of mind if adult supervision is required. 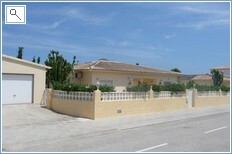 Ideal quiet area offering a peaceful holiday but conveniently positioned to indulge in all that Benidorm has to offer. Our home is fully double glazed with fly and mosquito nets fitted on all windows. 1 x ceiling fan is fitted in the lounge. We have a large plasma TV with full HD British TV & DVD player. 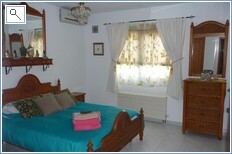 In the main double bedroom there is a large TV with all British channels. 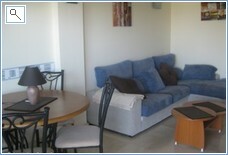 In one of the twin bedrooms there is a small flat screen TV/DVD player which has all the UK channels. We also have mains gas so there is constant hot water. 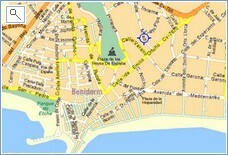 We are only a short distance from Altea famous for it's beautiful church and artist's. 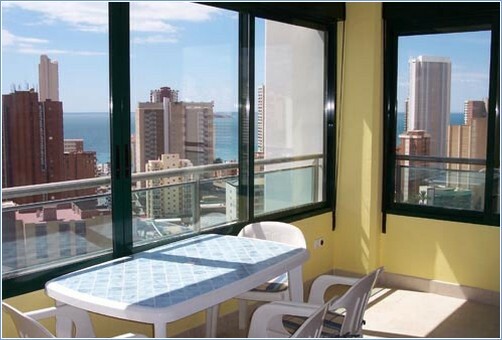 This lovely apartment is in Pintor Sorolla building. It is the 14 Th. 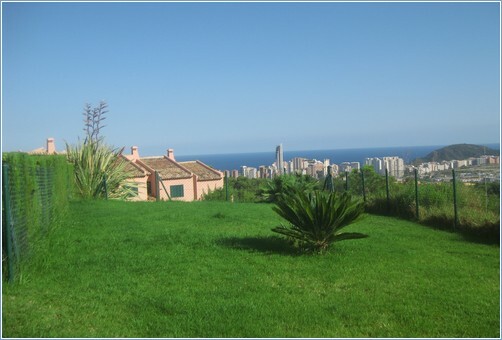 floor with great sea views of the Poniente beach – two minutes to the beach and promenade (bars, restaurants and shops), 5 mins to La Cala beach and 10 mins walk to the Old Town.